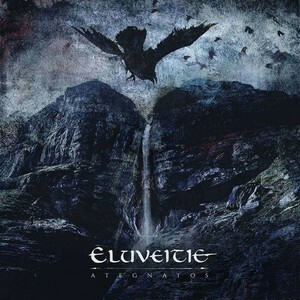 Swiss folk/death metalists Eluveitie will release new album Ategnatos on 5. April via Nuclear blast. This day they released videoclip for its title song. 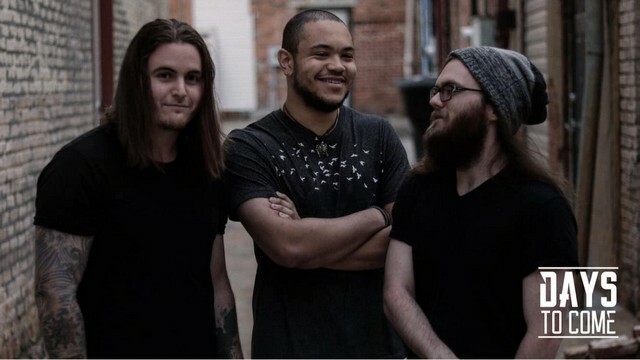 American rock trio Days to Come published single Siren. 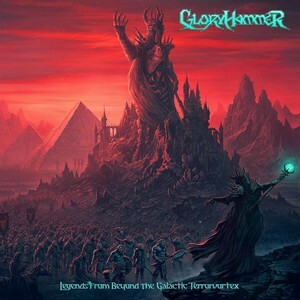 GLORYHAMMER – Unveil New Album Cover And Title Legends From Beyond The Galactic Terrorvortex Out In Late Spring! Mighty warriors of the galaxy! 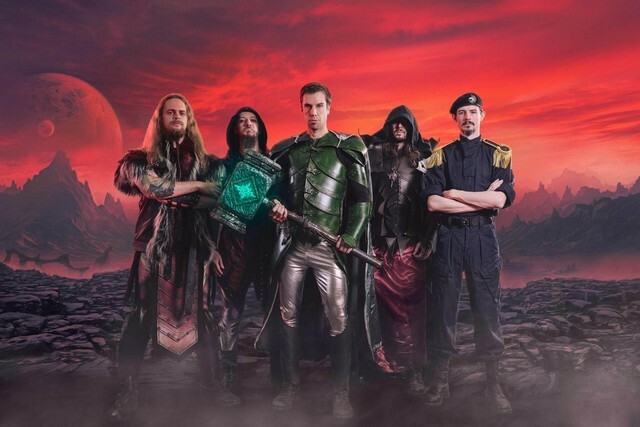 GLORYHAMMER are about to return from another epic quest, and they come bearing their new album, Legends From Beyond The Galactic Terrorvortex! Today we received the cover of the third chapter of the mighty GLORYHAMMER saga. Czech folk/metalists Melissa released acoustic/medieval album Taverna. Next Next post: Novinky z prostredia interpretov Brant Bjork, Monkey 3, Tremonti, N.Ex.U.S.